This is the place to find the v2.10.0 release candidates as they become available. We would really love for everyone to download these “test” releases and give them a try. 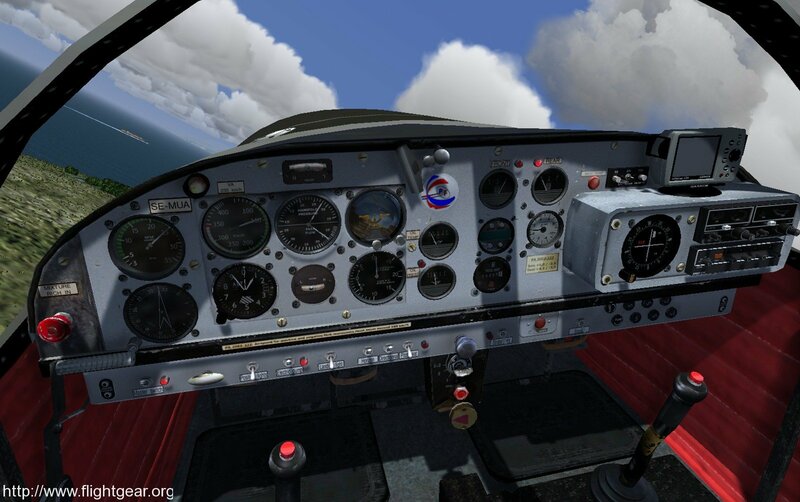 The target date for the official FlightGear v2.10.0 release is February 17. 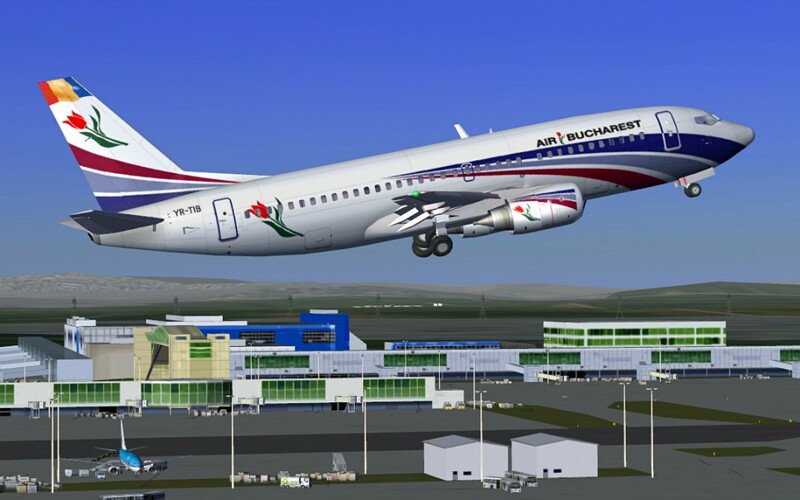 Download the newest versions of all the aircraft at the v2.10 Aircraft Download Page. These are also have “release candidate” status and could be subject to changes before the official release. The FlightGear scenery is continuously being improved. The newest available scenery works with both v2.8 and v2.10. We update the scenery packages with any new models or changes every few weeks. Get the latest scenery through the usual means from the Scenery Download Page. We have started a page on the wiki documenting what is new in FlightGear v2.10.0. 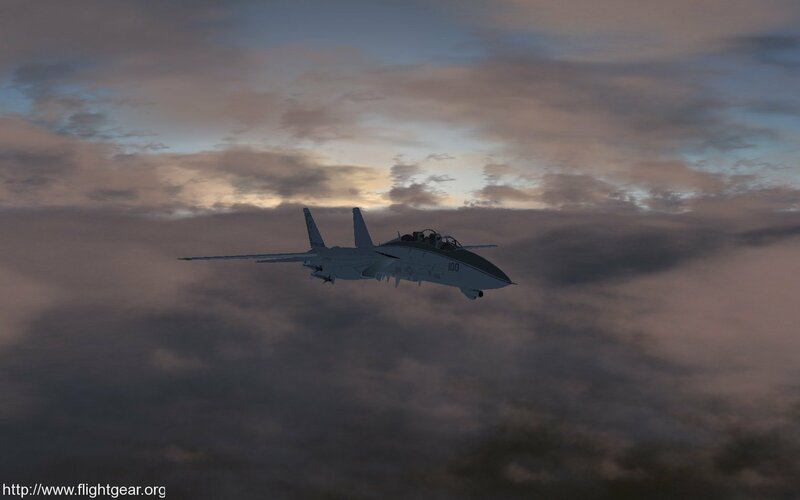 If you have comments or questions regarding the release candidates, please go to the FlightGear forum. Please report bugs or issues relating to these release candidates at the FlightGear bug tracker.